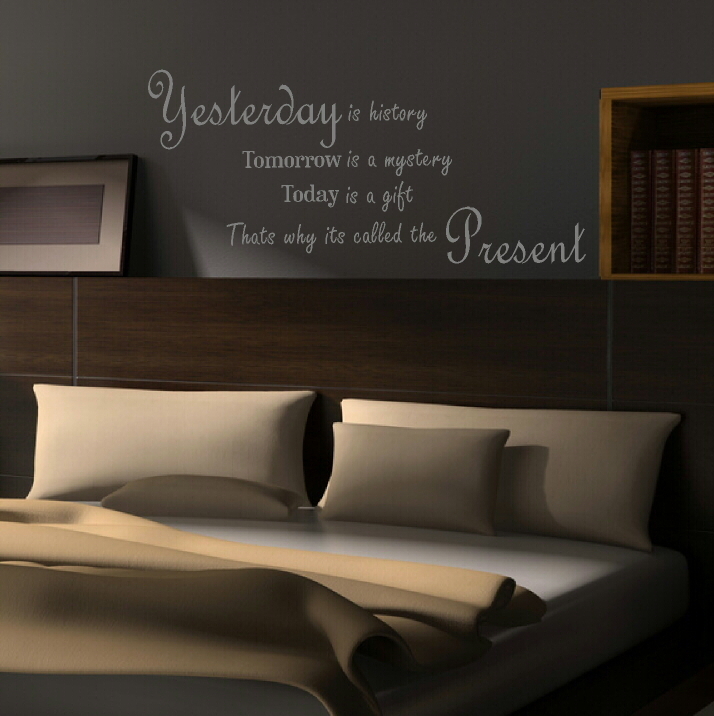 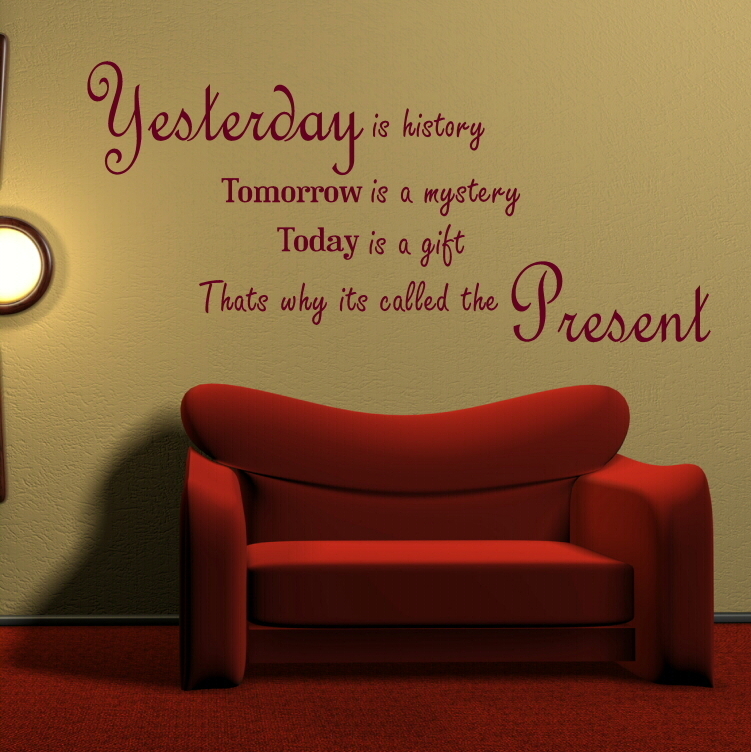 If you believe in seizing the moment, our Yesterday is History, Tomorrow is a Mystery, Today is a Gift Wall Quote, will reflect your feelings to a tee. 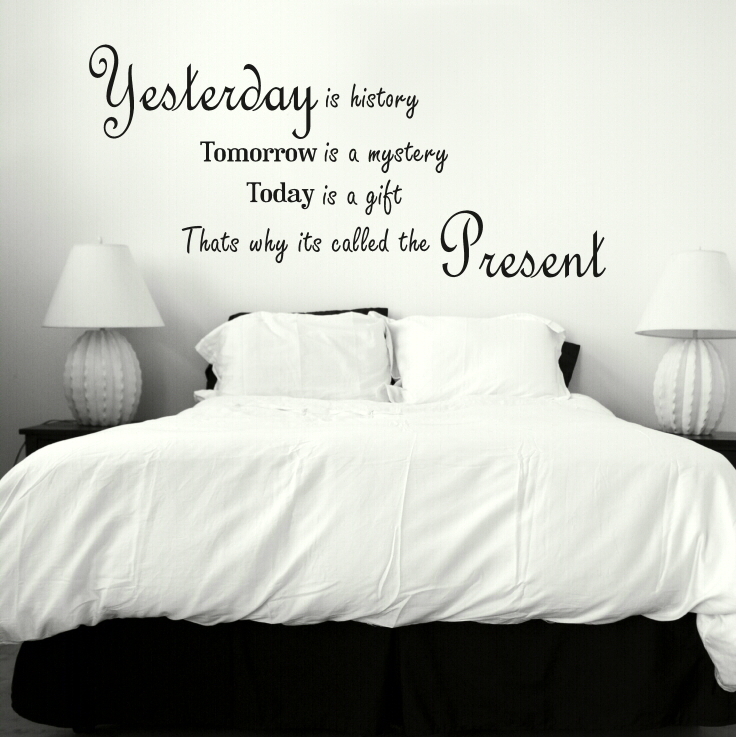 Use this inspiring phrase to reinvigorate your household each morning, or as a note to yourself on the bedroom wall. 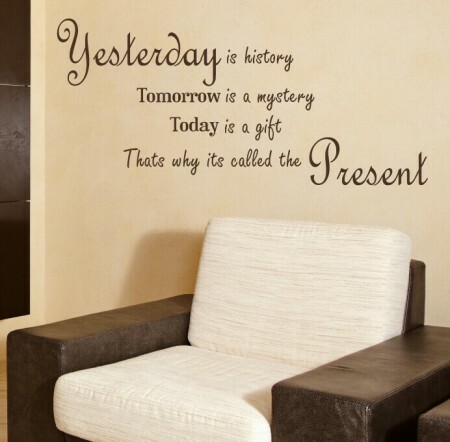 Wall stickers are a mess-free, zero stress method of making over a room, there are no tools or glues required and the effect is immediate. 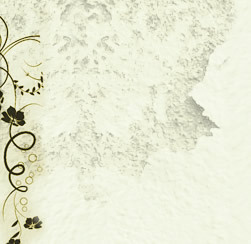 Simple peel the graphic away from its protective backing layer and apply to your clean dry wall. 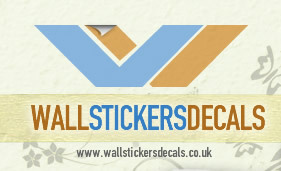 We have three sizes to choose from and a large range of contemporary colours.